As a common facial attraction, often proving one of the most expressive parts of the face, lips always attract attention. Consequently, fuller lips are often desired more as a feature associated with youth and beauty. As the natural ageing process unfolds both the upper and lower lips can become thinner, stretch and cause loss of the cupids bow, cause angles of the mouth to become down-turned, or lead to flatter, less defined lip shapes. Lips also loose hydration and can become dry looking. 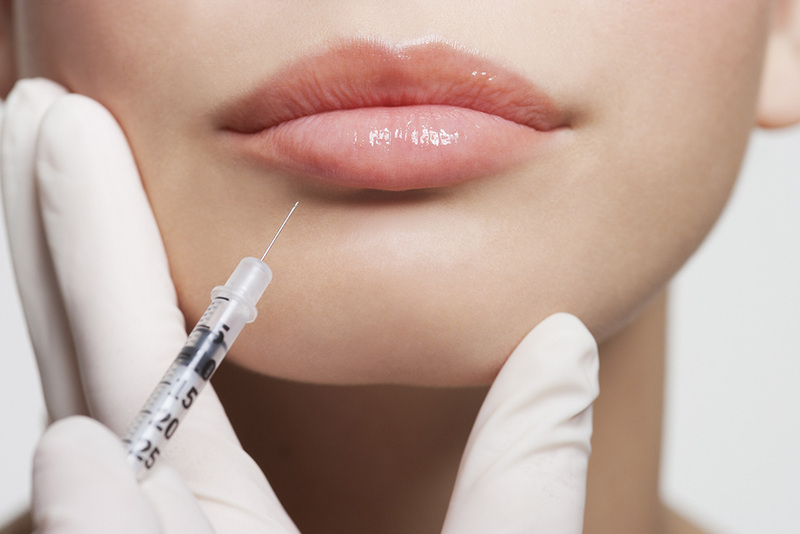 HA fillers are also very moisturising, so they can also help hydrate the lips. 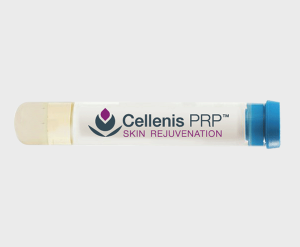 At Calla Aesthetics we use very safe, proven fillers which contain Hyaluronic acid which is cross-linked to ensure longevity and safety. 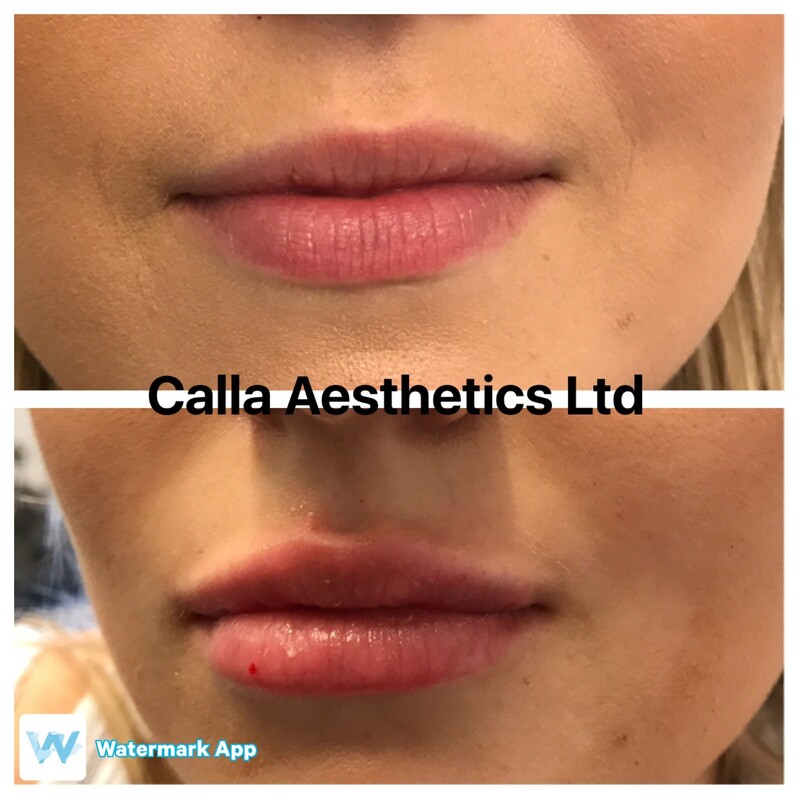 Our dermal filler treatments such as Emervel, Restylane and Belotero which are Injected into the lip and mouth areas can add volume and body to lips, accentuating the vermillion border, plumping up thin lips and balancing asymmetrical areas. 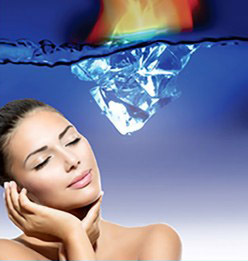 You can also treat the philtrum ridge and peri oral lines for an all-round complete look, depending on your needs. Prior to the procedure being carried out, a topical anaesthetic is applied to the skin and lips to numb the area. There is also lidocaine (a numbing medicine) in the filler itself to make the whole episode more comfortable. 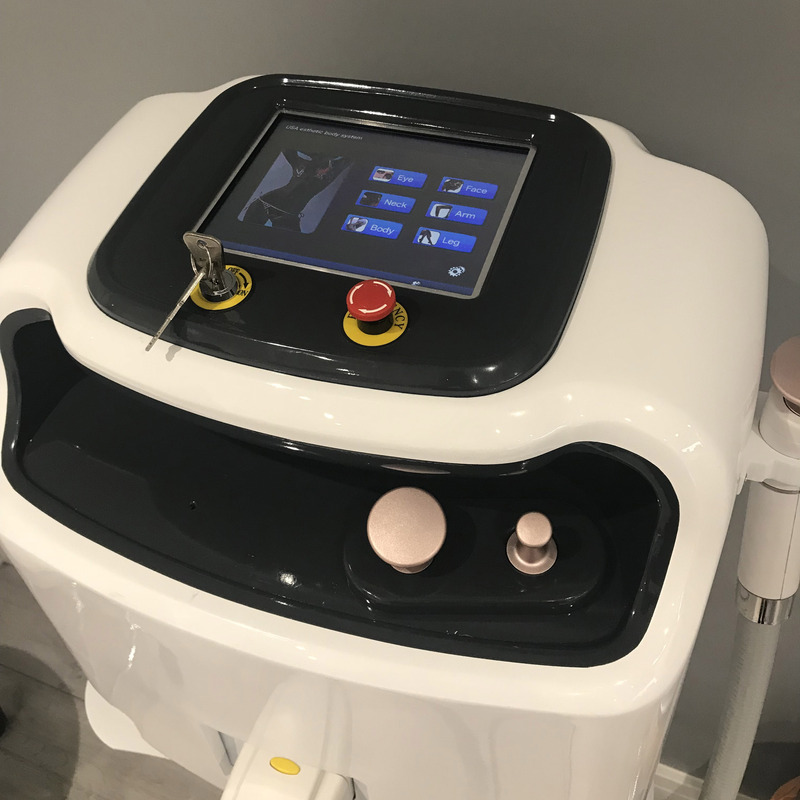 After the procedure expect to have swelling and possibly bruising and sometimes lips can look uneven for a few days until the swelling has settled. 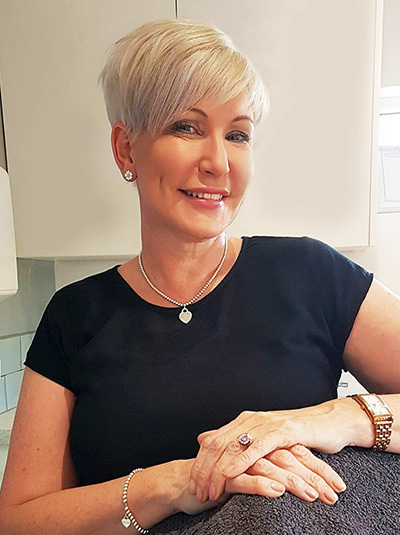 At Calla Aesthetics we like to offer a follow up appointment a week later to review the treatment. 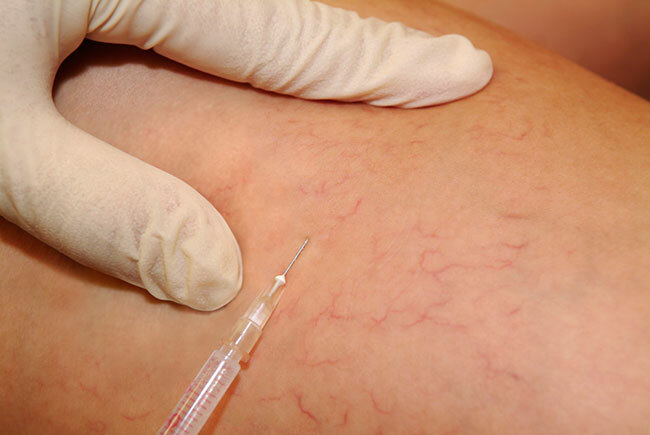 A full consultation is undergone prior to the procedure to discuss your requirements. 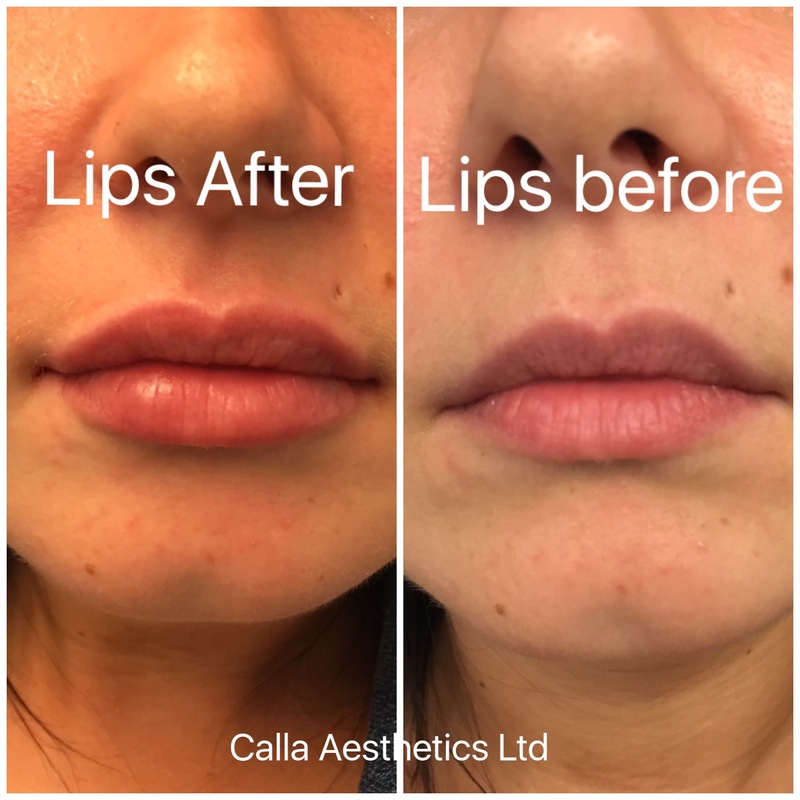 For more information on Lip Enhancement and to book an appointment, please get in touch.